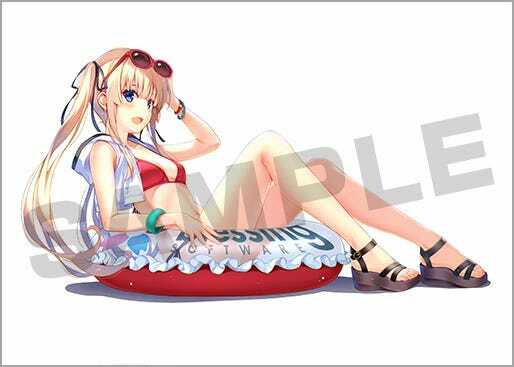 Eriri Spencer Sawamura: Swimsuit Ver.! 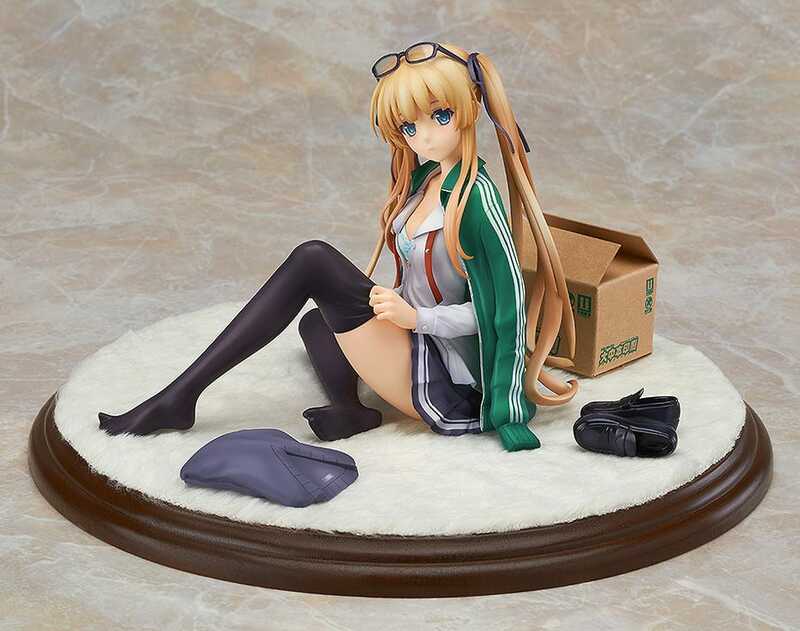 Misaki’s delicate touch and unique coloring have been carefully preserved on the figure, while also capturing the slender and soft appearance of Eriri’s body with intricate sculptwork and paintwork. 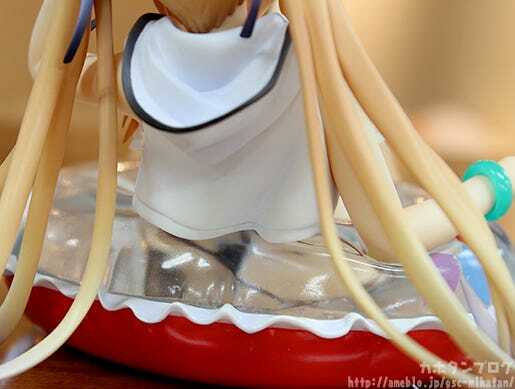 The top of the floating tube makes use of translucent parts allowing you to get a peek at her body through the tube as well. 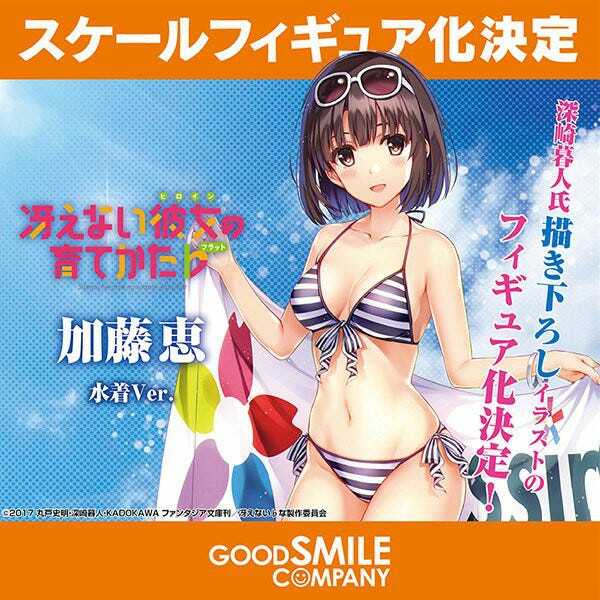 Eriri is the second in the series of Saekano swimsuit figures based on illustrations by Kurehito Misaki! Just like all the previous figures, the figure captures everything about the illustration and more in figure form! The soft looking, lady-like sculpt of the area around her stomach and hips is also just begging to be touched!! The fact that the top is transparent means you can in fact get a blurred look at what is on the other side of the tube! You can’t get a direct look when she is sitting in the tube, but this blurred look leaves some to the imagination making it all the more enticing! The straps on her sandals have that shiny look showing the enamel material they are made from, and just like her fingernails her toes also have been painted a lovely light pink! Such a work of art! Plus there are still two more planned in the series!